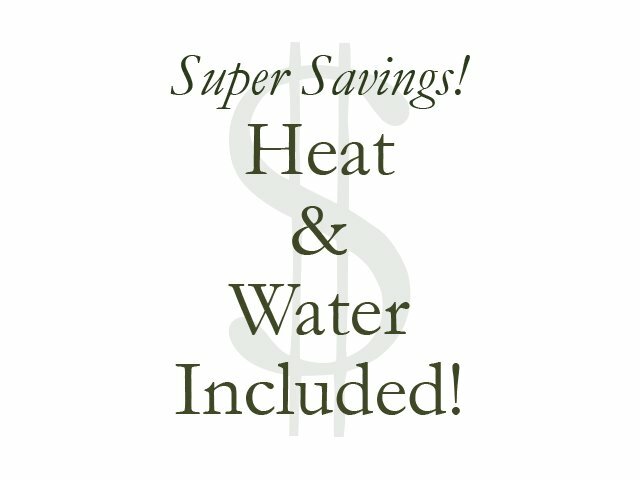 Looking for Manchester NH apartments? Greenview Village is the answer! Catering to the needs of our apartment community is what we do best by providing sought after amenities for our residents. 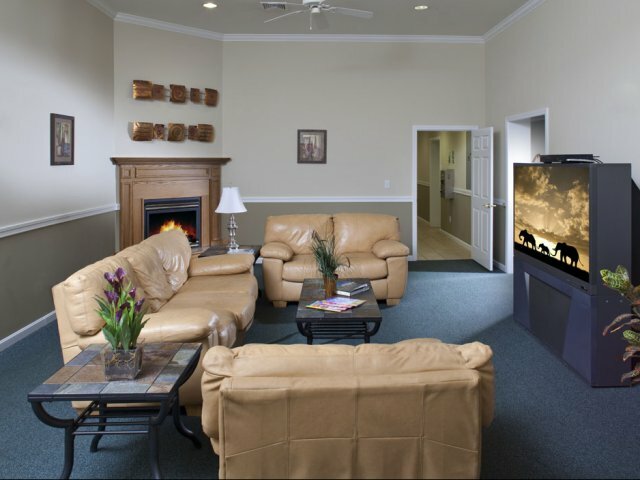 Our apartments include ample closet space, window treatments, and premium carpets. Our brand new kitchens feature stainless steel finishes, continuous cleaning ovens, and sound reduced dishwashers. 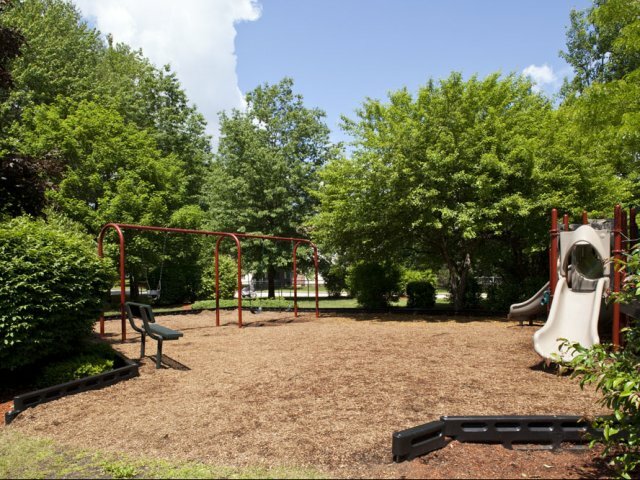 When it comes to community amenities, Greenview Village has them! 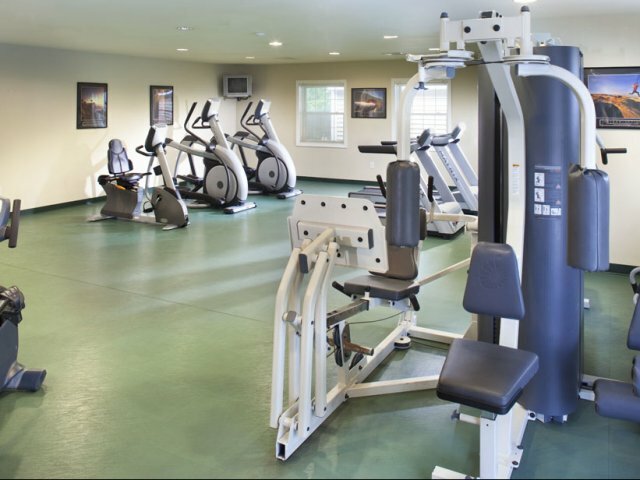 From our on-site dog park, playground, sports courts, and fitness center, to our clubhouse with its billiards, game tables, and business center, we’ve got what you need. Our amazing location close to I-293 and I-93 is another perk our residents enjoy, making for an easy commute or hitting the road for a well-deserved vacation. Couple all of that with online payments, online work orders, and professional management by Dolben, and you’ve got a winning community. Take a look at our photos and floor plans, then stop by soon for a personal tour of Greenview Village or apply online today!